Music for Children is truly an amazing App with lots of Interactive, AR-enabled Fun Learning features for Kids. 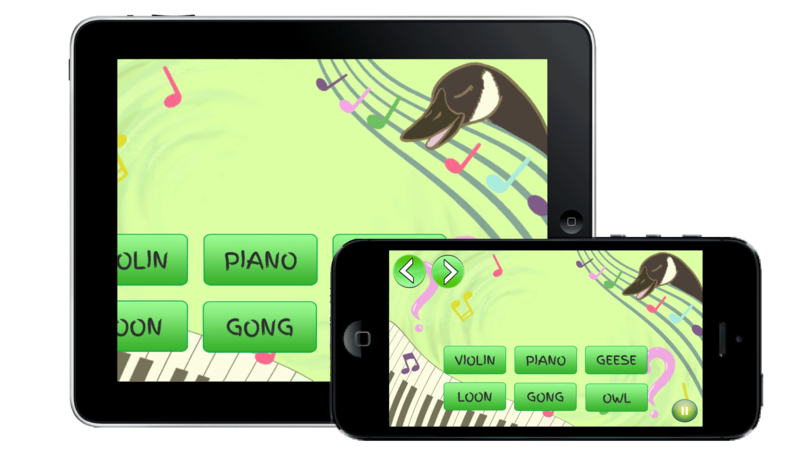 The App is designed for Preschoolers and Kindergarteners and goes through the different styles and ways that music appears in our lives. From the beautiful sounds of nature, to orchestral instruments, and DIY music using everyday objects; let children explore the different sounds they can find, and learn to appreciate in their lives! 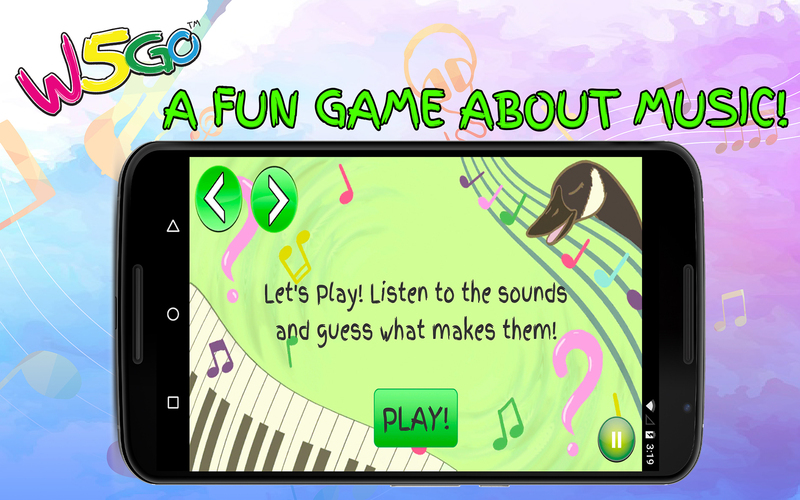 The App has some Wonderful Interactive Features for children to discover, including a guessing game, a DJ table, and fun questions. Similarly, kids would experience AR (Augmented Reality) through the several interactive AR-enabled musical exploration scenes: discovering musical instruments, different tunes from all over the world, and finding the sounds of nature. Download today and share your valuable feedback for making it even better.